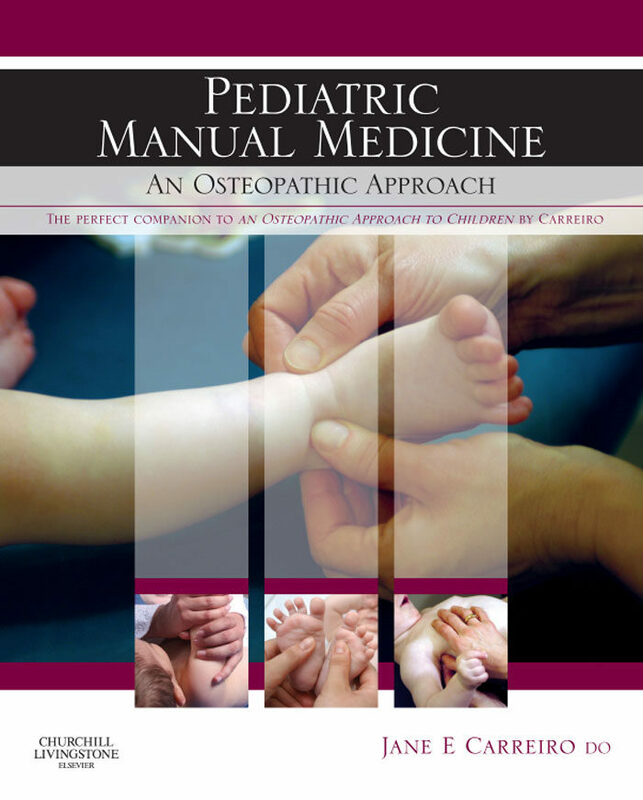 Whilst Carreiro’s other title, An Osteopathic Approach to Children, covers the theory on pediatric medicine from an osteopathic perspective exploring conditions and diseases of childhood, and the rational for osteopathic treatment, this new book deals with the practical methods to treating children and infants with osteopathic techniques. She includes background on NMT for children and infants. The text refers to all areas including fascias, ligaments, muscles and bones covering all techniques with regard to osteopathic treatment, including techniques such as BLT, a ligamentous technique, counterstrain using muscles, myofascial trigger points,myofascial realease, myofascial unwinding, etc.Covers practical methods to treating children and infants with osteopatic techniques.Includes NMT for children and infants.Comprehensive, referring to all areas, including the fascia.Elaborately illustrated with many drawings and photographs.Includes dissections showing anatomical changes during growth.Treatment covers different age groups.The perfect companion to Carreiro's first book: An Osteopathic Approach to Children. Otros ebooks de Jane Elizabeth Carreiro.